Ahoy, mateys! Your favorite app pirate is back with another review that ye gadget lover buccaneers will love. The last time we went on land, I had some of me gold coins exchange for cash so I could buy the new iPhone 5. I’ve been using the phone for quite some time now so I decided to make a review that will help ye lads and lassies to decide if this is the device for you. Avast ye as I’ll be giving you its pros and cons, as well as its features. 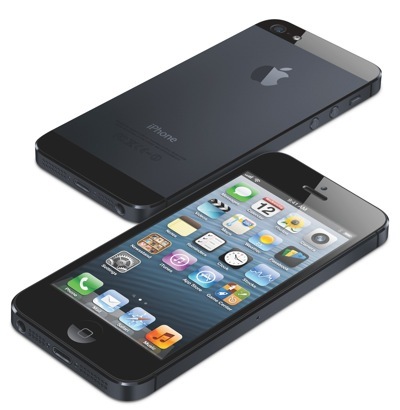 The iPhone 5 is arguably one of the most popular smartphones at present. Former iPhones have had their records of impressive sales and rave reviews but it appears that the best is yet to come with the introduction of the latest flagship device from Apple. Ahoy, me lads and lassies! It’s me again your friendly app pirate sharing helpful information about applications and gadgets that ye buckos may find interesting. I consider my Android device as a treasure not only because I used all me booties in buying it but it offers a lot of features that I truly enjoy. Even if I’m a true pirate at heart, there are times that I still miss my good old fellows from land. Thanks to my device, we are able to send SMS and MMS to each other. Ahoy, matey! Many of ye lads think that all we do is sail on the sea and hunt for booties. We actually stop on different countries every now and then to visit our friends on land, as well as enjoy different things that we can’t do while on sea like connecting to WiFi hotspots. 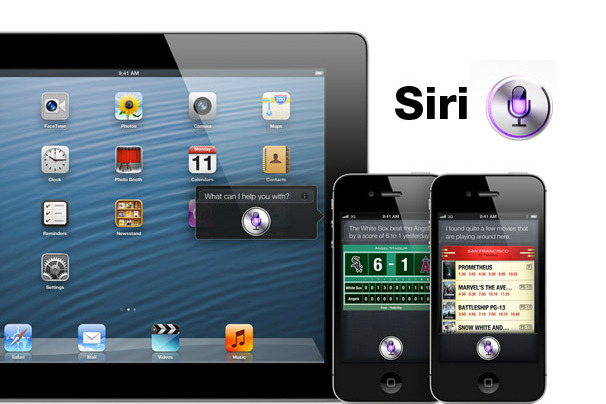 Siri is one of the new features introduced by Apple in the iPhone 4S and later added to previous iPhone models. It is a personal assistant and knowledge navigator application that makes use of natural language user interface to respond to questions, perform tasks as verbally instructed, and offer recommendations. Ahoy, me hearties! Sailing in the seven seas is a lot of fun. But sometimes, me fellow pirates and I also miss our friends on land. That’s why our gadgets are very helpful as they keep us buccaneers connected to our lads. We used the gold coins we found on our last treasure hunt to buy our new iPhones. And Yo ho ho! These phones can be used as hotspot. 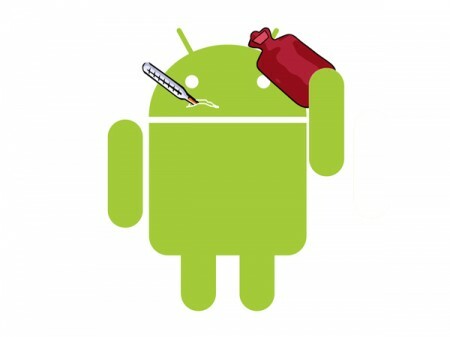 Avast ye, let me tell ye fellows about how you can do it on your device. The iPhone comes with numerous useful features that make it worth buying. 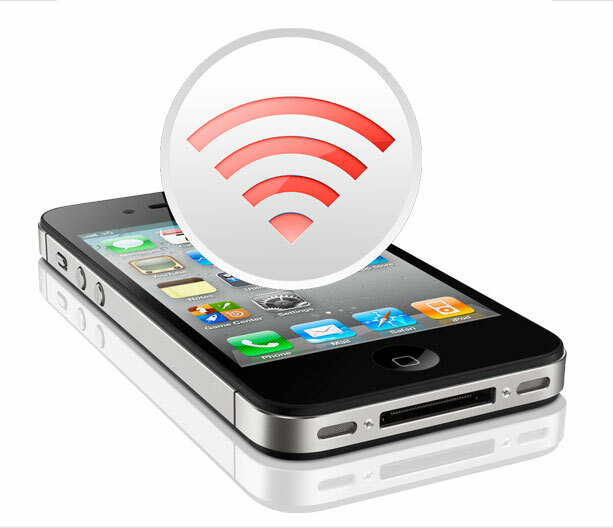 One of these features is the ability to convert an iPhone into a personal hotspot. Yo ho ho! Ye favorite pirate is back for another interesting review. This time, I’ll be telling ye me mateys about updating iTunes. 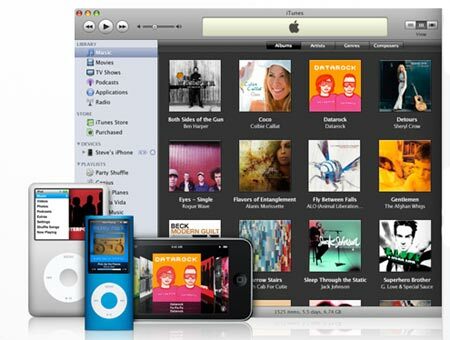 When I’m sailing on the seven seas, I listen to my saved songs on iTunes. I use me booties from treasure hunting to download music and apps. Even the seadogs on the ship have this program. We, buccaneers, make sure that it is always updated to enjoy its newest features. So let’s have a look on this fine lass i say! Ahoy, matey! Your one and only app pirate is back for another great find that I want to share with ye all buccaneers. When I was a little lad, I enjoyed watching TV while munching me mama’s prepared snacks. When I became a pirate, I would only watch TV shows very seldom. That’s only when we stop on land for a few days. But now, I can enjoy watching TV while sailing the seven seas. Aye, me parrot friend loves it too! If ye buckos are TV fanatics like me, you can also watch TV on your iPhone. There are several applications that you can use for this. 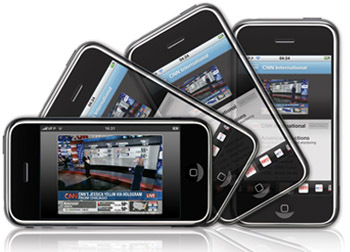 Some of the apps for watching TV on iPhone require subscription, while others do not. Some also run on 3G and 4G, while there are those that run only through WiFi connection. Nevertheless, you have several options so it is easy to find one that would work best for all ya scurvy dogs, Arrr! Ahoy, me lads and lassies! This is your favorite app pirate back from me treasure hunting. Me and my fellow buckos did not just find gold coins and jewelries but great apps too. Like everyone else, I also find mobile phones very helpful. I can stay in touch with me good friends on land while sailing in the seven seas. But there are times that you cannot or prefer not to receive calls from a specific person or from everyone. There are several ways on how to block incoming calls on Android. There is a built-in feature that will let you do it, as well as various applications that you can use for blocking calls and text messages on your Android device.